LA JOLLA, CA – April 30, 2018 – The Scripps Translational Science Institute (STSI) has received over $34 million in renewed funding from the National Institutes of Health's National Center for Advancing Translational Sciences (NCATS) to advance medical research and clinical care through genomic and digital technologies. This is the third 5-year Clinical and Translational Science Award (CTSA) to be awarded to STSI, which is part of The Scripps Research Institute (TSRI). 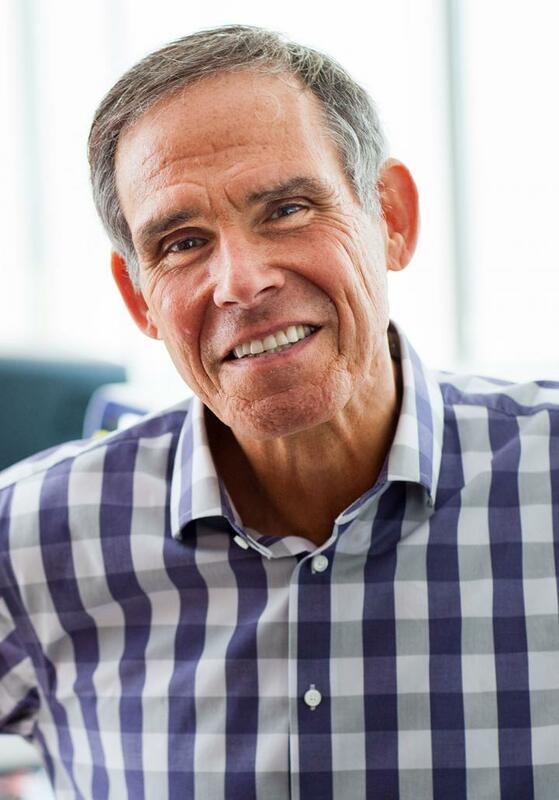 "We are thrilled to have the NIH's continued support for our efforts to advance individualized medicine, both in care of patients and in training of young physicians and scientists," says Eric Topol, MD, who is the principal investigator for the CTSA, director of STSI and an executive vice president at TSRI. Supported in part by the CTSA since 2008, STSI has been leading the charge to advance health care through the use of genomics, digital medicine and bioinformatics. The CTSA Program supports a national network of academic medical research institutions–known as "hubs"–that work together to improve the translational research process of turning findings from basic science into effective interventions that improve human health. As part of the CTSA, STSI has formed a new partnership with Rady Children's Institute for Genomic Medicine (RCIGM), a leader in ultra-rapid, whole-genome sequencing programs in acutely ill infants. "Genomic medicine research programs at STSI and RCIGM synergize significantly, especially as related to the genetics of rare and infectious diseases," says Stephen Kingsmore, MD, DSc, president and CEO of RCIGM. "We are looking forward to working closely with Dr. Topol's team to advance the implementation of genomic medicine in our region of southern California and through the national CTSA consortium." In addition, the CTSA renewal features a drug discovery collaboration between STSI and another of TSRI's affiliated institutes, the California Institute for Biomedical Research (Calibr), which focuses on the translation of basic research to new medicines that address unmet medical needs. "We are thrilled to enable the broader Scripps Research mission by partnering with STSI to engage the CTSA network, bringing to bear drug discovery tools that could enable rapid translation of new therapeutic approaches to patients," says Matt Tremblay, PhD, chief operating officer of Calibr. The Scripps Translational Science Institute (STSI) at The Scripps Research Institute focuses on individualized medicine, using the tools of digital medicine and genomics to better understand each person and render more effective healthcare. In 2016, STSI was awarded a grant for over $200M by the National Institutes of Health's Precision Medicine Initiative to lead the All of Us Research Program's Participant Center. STSI is further supported, since 2008, by the flagship NIH Clinical and Translational Science Award to promote human health and train future leaders in biomedicine. For more information, visit http://www.stsiweb.org.